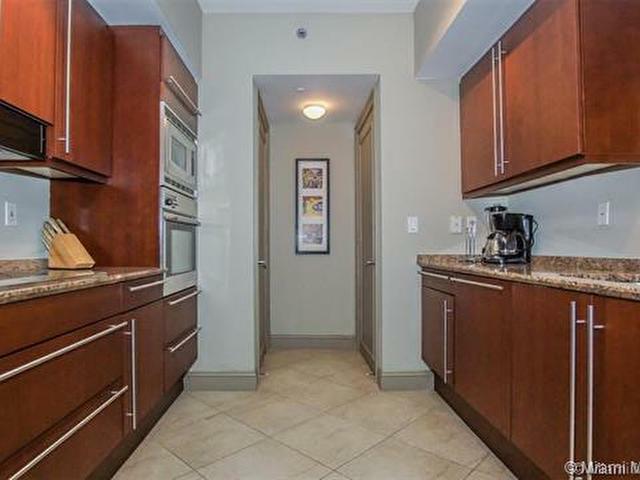 SOUTH OF FIFTH! 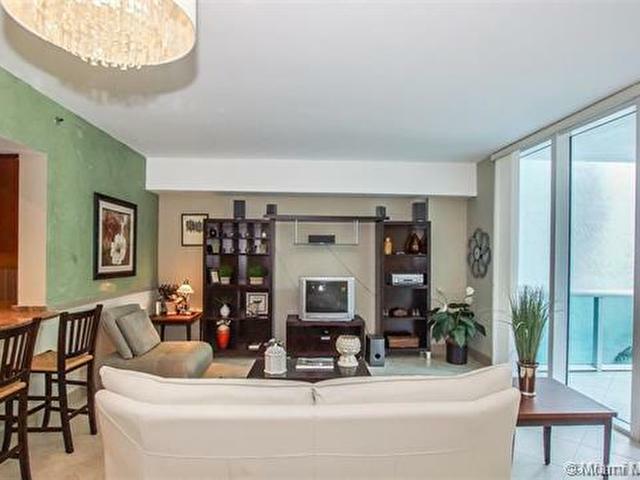 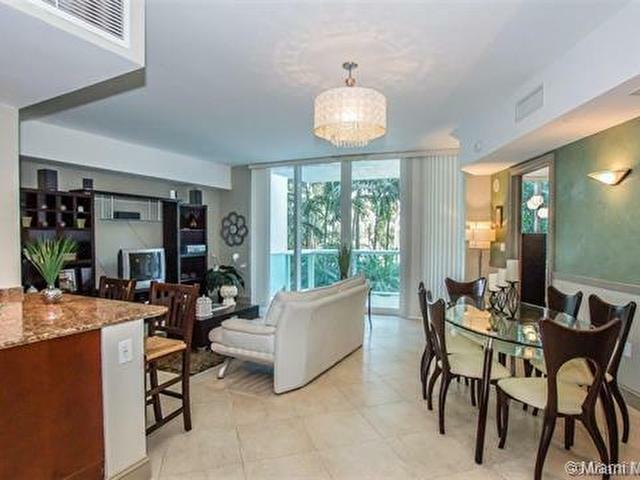 MURANO @PORTOFINO, 1 BDR,1-1/2 BATH 1008', LUXURY CONDO WHICH IS THE PERFECT PIED-A-TERRE, Open kitchen and balcony to entertain. 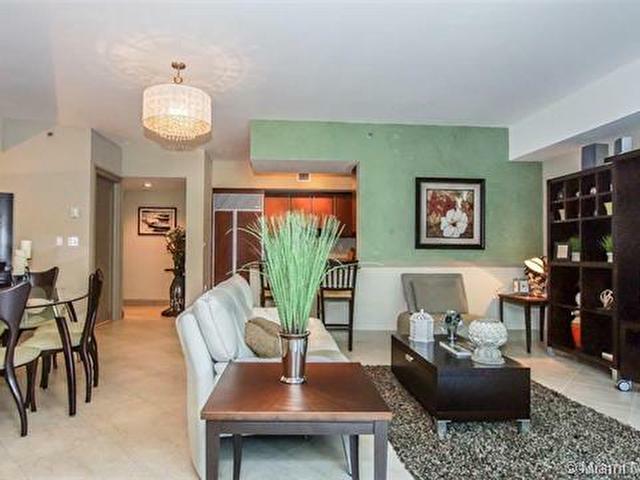 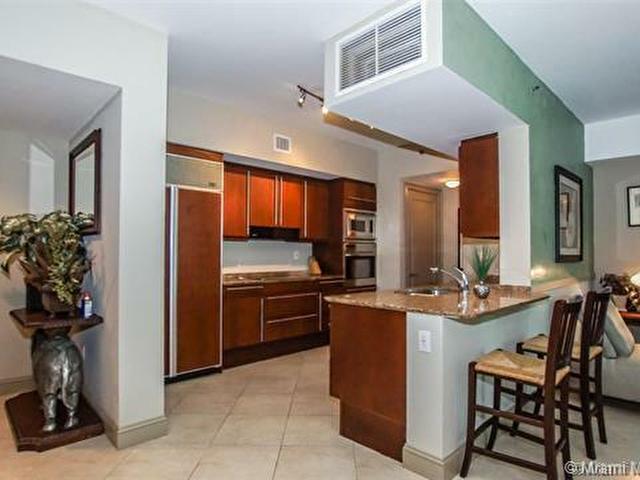 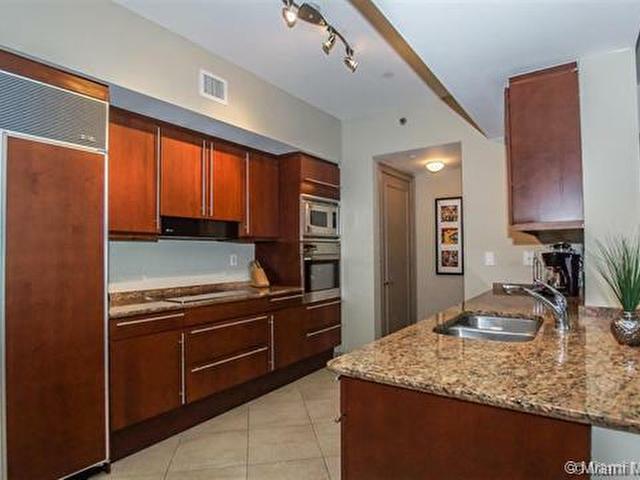 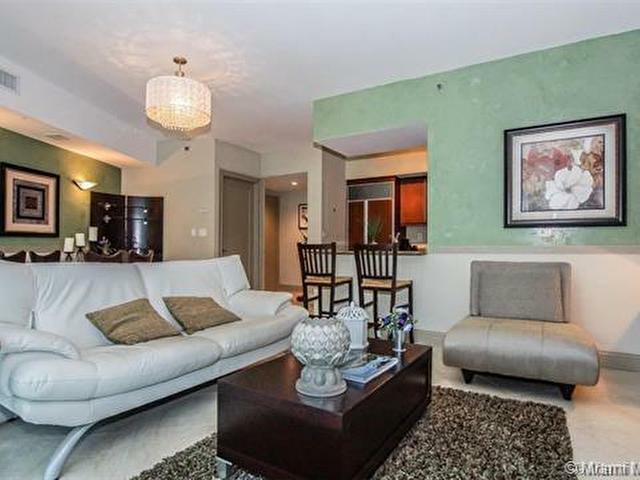 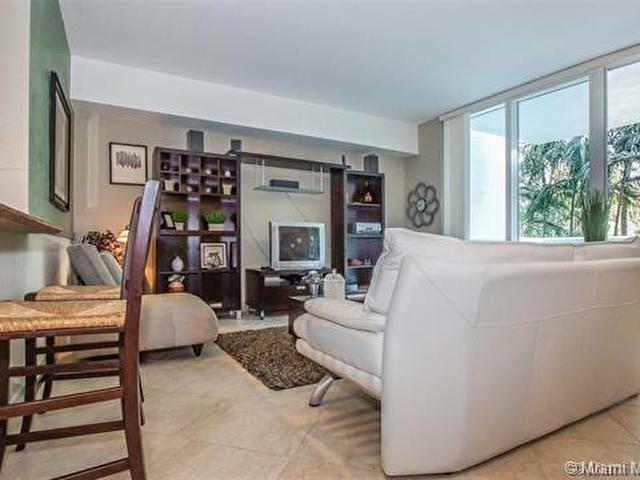 Tennis, Security, State of the Art 2 story gym, self & valet pkg. 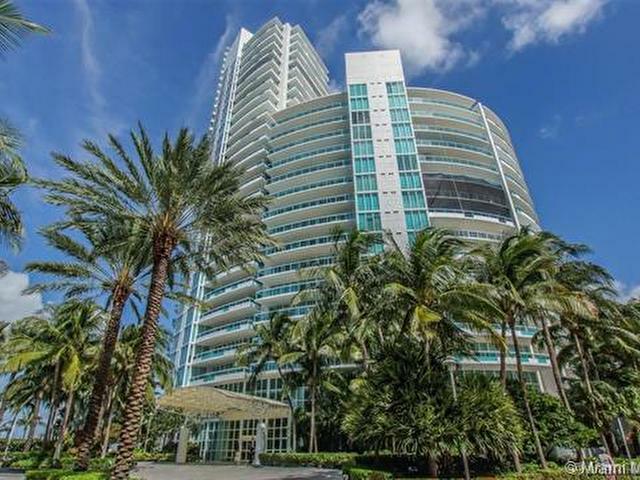 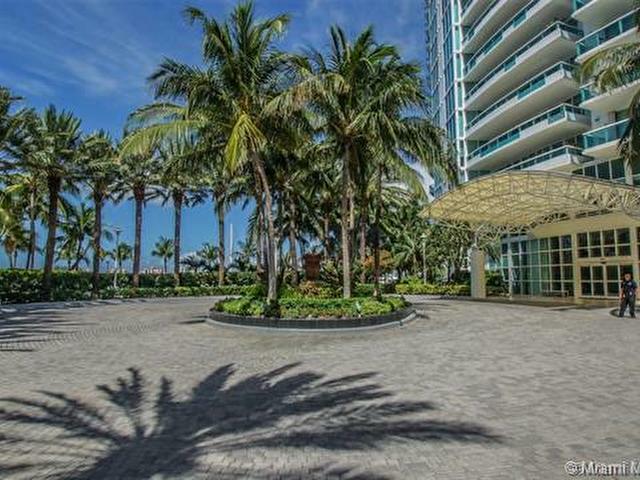 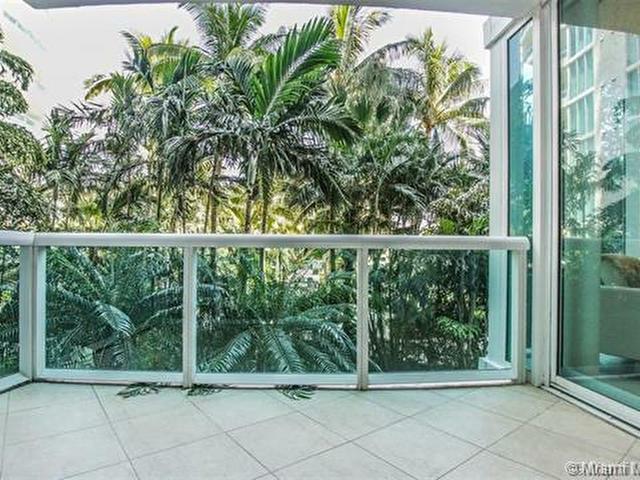 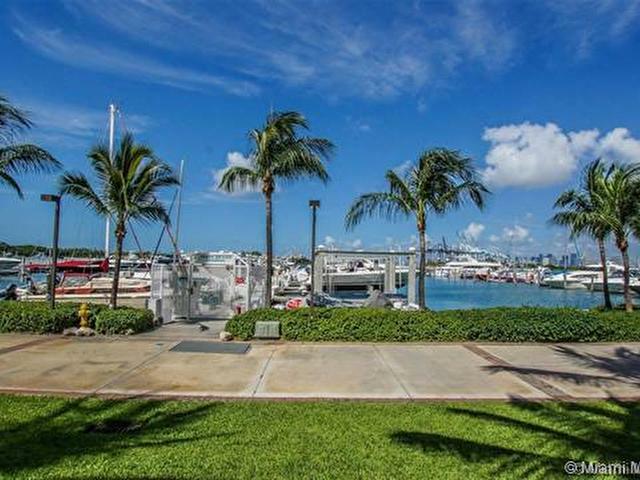 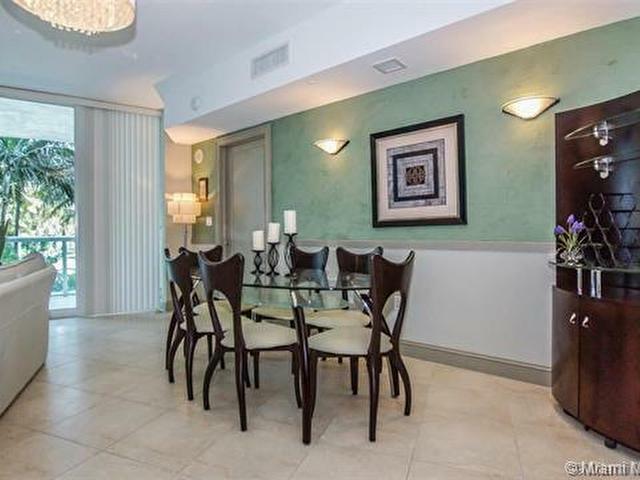 The best location in this prestigious & sought after building, In the heart of SoBe, you can walk to all the wonderful restaurants, nightlife & boutiques. 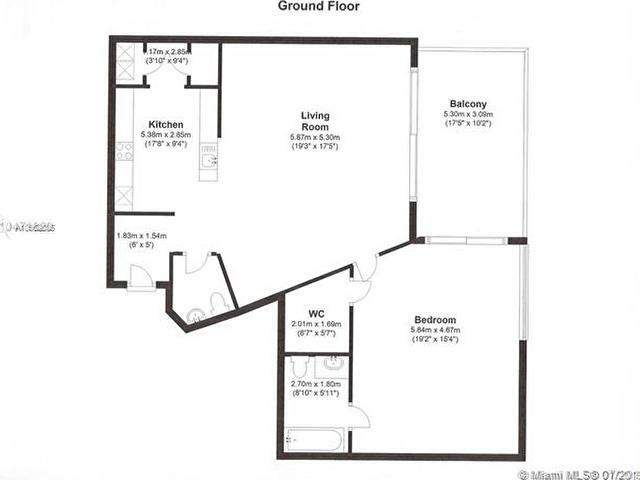 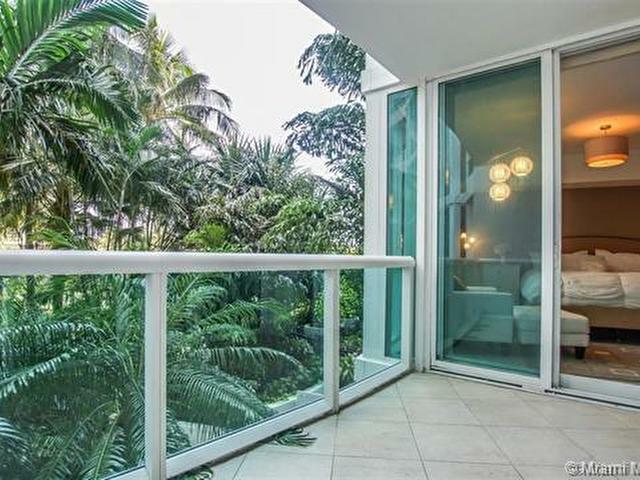 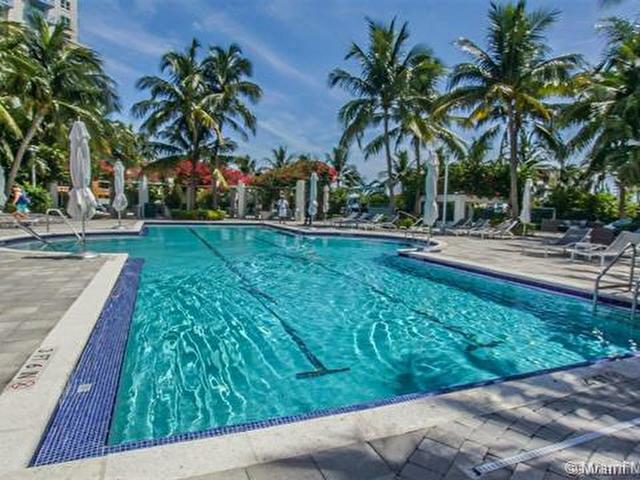 Minutes to AA Arena, Perez Art Museum & Frost Science Museum, Adrienne Arsht Center, Design District, Midtown,Wynwood,Brickell Ave, Port of Miami, Airports & Expressways. 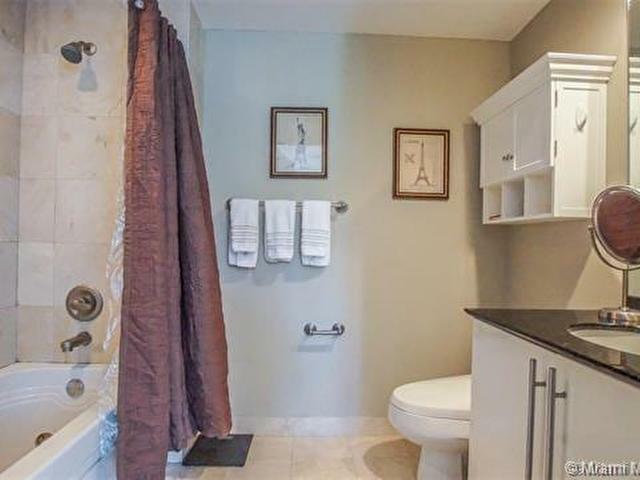 Easy & fun to show.